Give your pool the ultimate lighting upgrade. 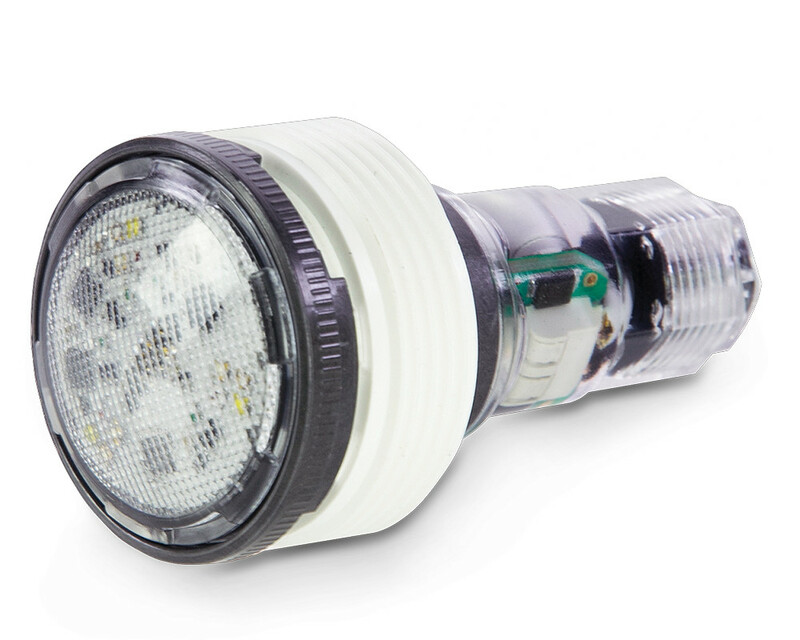 Pentair MicroBrite Color and White LED Lights provide exceptional brilliance, lighting uniformity and amazing colors. For new pool and spa designs, their compact size delivers the freedom to add dynamic lighting in places never before possible. Let your imagination take you to brighter places!